These are six activities that you will want to incorporate as habits in your daily life routine. Can you find an hour each day to focus on your health? What is the alternative for you and the people that care about you, if you can’t allocate 4% of your day to your health? 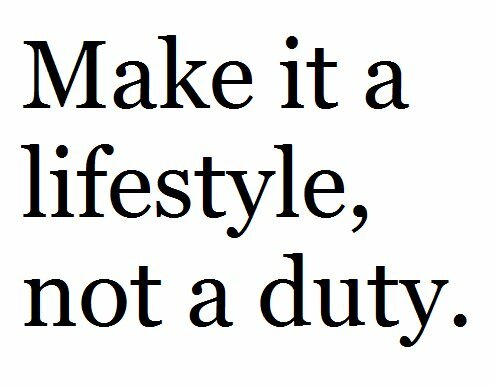 Life is made up of decisions and consequences…what decisions are you going to make about your health?